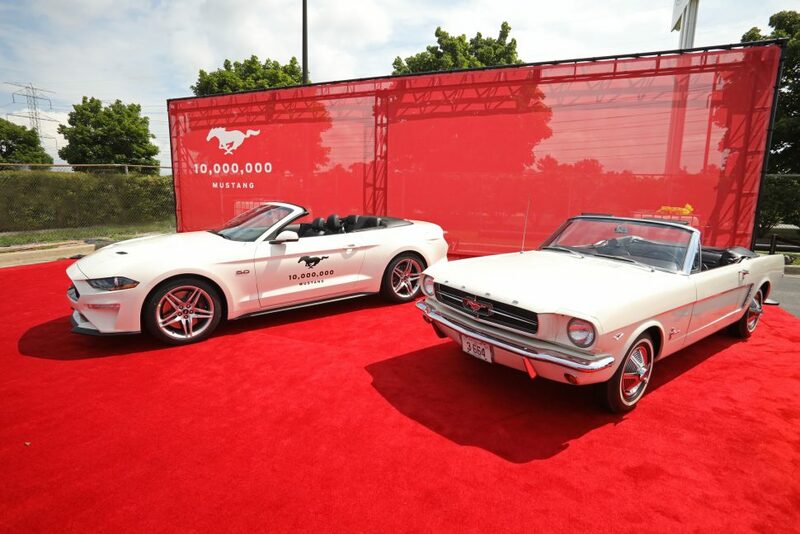 On August 8, Ford celebrated the construction of its 10-millionth Mustang (including production for markets worldwide), a Wimbledon White GT convertible with a black interior, matching the features and colors of the first serialized Mustang (VIN 001), produced in 1964. Over the 54 years of production — that works out to be an average of 185,185 Mustangs built per year — which of the car’s six generations, however, proved most popular with buyers, and by how large a margin? 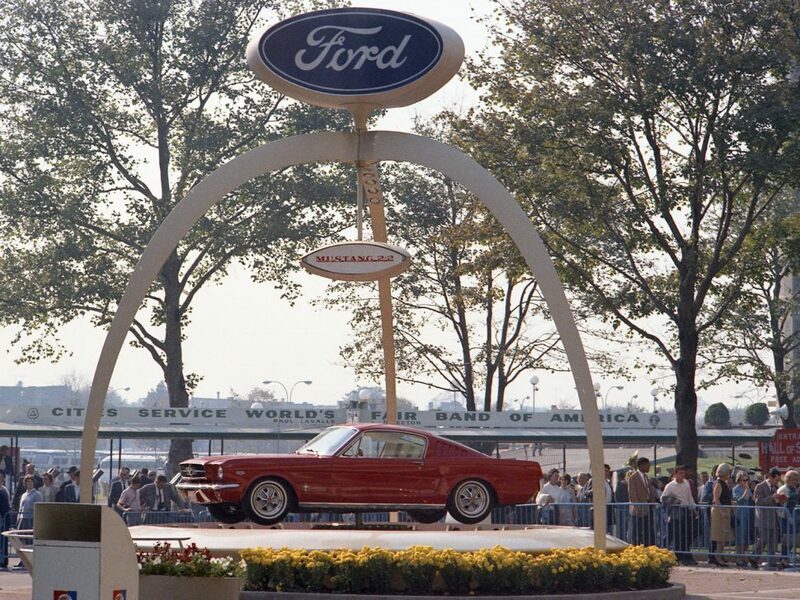 1964 World’s Fair Ford Mustang introduction. By 1970, Mustang sales had fallen to 190,727, and in 1971 Ford launched a refreshed, plus-sized version of the first-generation Mustang, emphasizing personal luxury over performance (though in fairness, the top engine for 1971 was the 429-cu.in. Super Cobra Jet, which would be replaced by the 351-cu.in. H.O. V-8 in ’72 and the 351-cu.in. Cobra Jet for ’73). It wasn’t what the public wanted, and sales of Mustangs in 1971 was 149,678, which then fell to 125,903 in 1972, before rebounding (slightly) to 134,867 in 1973. 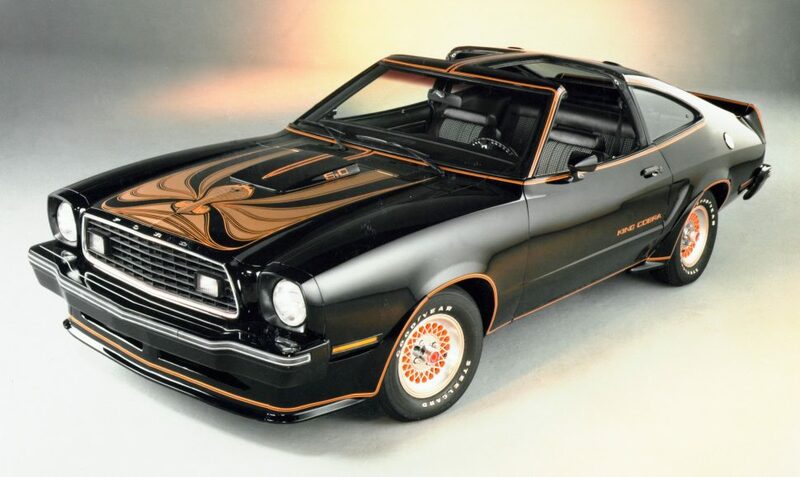 1978 Ford Mustang II King Cobra. Introduced in 1974, the Mustang II often gets panned as the least performance-oriented variant, but it’s worth remembering that it proved to be the right car, at the right time, for Ford. In its first year on the market, the Mustang II found 385,993 buyers, and in its worst sales year (1977, when just 153,173 were sold), the Mustang II still trumped the best year of the final Gen I redesign (1971, when 149,678 left dealer inventory). 1987 Ford Mustang GT convertible. The Fox-bodied Mustang, launched in 1979, drew buyers back into showrooms, selling 369,936 copies in its first year on the market and beating Ford’s projections of 330,000 sales. Demand soon fell off, and in 1983, Ford sold just 120,873 examples, despite boosting output of the available 5.0-liter H.O. V-8 to 175 horsepower. Sales began to rebound in 1984 (reaching 141,480), and in 1986 the third-generation Mustang achieved its second-highest sales of 224,410. The Fox-bodied Mustang remained in production through the 1993 model year, making it the longest-lived of all Mustang generations. 1994 Ford Mustang GT coupe. 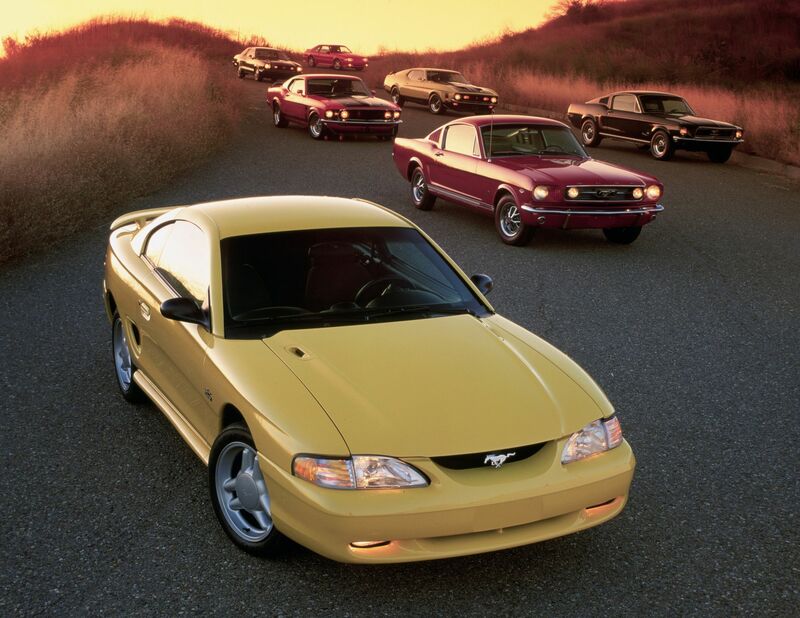 Introduced as a 1994 model, the fourth-generation Mustang (known as the SN-95) struggled to find its market, selling just 137,074 examples in its debut year. Still, this was more than the third-generation’s outgoing performance of 114,228 and significantly higher than 1992, its penultimate year, when just 79,280 were sold. Second-year sales of SN-95 models were higher, but it wasn’t until the 2000 model year that production crested the 200k mark, reaching 215,383. Refreshed for the 1999 model year, the SN-95 soldiered on through the 2004 model year, when it was replaced by the retro-themed fifth-generation. 2005 Ford Mustang GT convertible. Ford was banking on nostalgia to sell the redesigned 2005 Mustang and for the first two years, it worked. 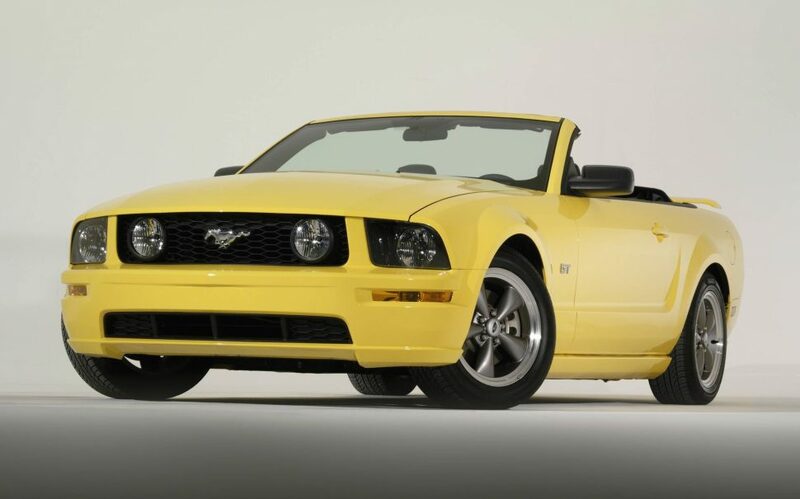 Sales of the 2005 model reached 160,975, the best year for the Mustang since 2001, and in 2006 deliveries reached 166,530. Sales fell from here, and by 2009 Ford was selling just 66,623 Mustangs per year, the fewest since the model was launched 45 years earlier. A 2010 refresh boosted sales by roughly 10 percent, but deliveries dropped again in 2011 despite the introduction of the 5.0-liter “Coyote” V-8, which replaced the 4.6-liter modular V-8 carried over from the SN-95. 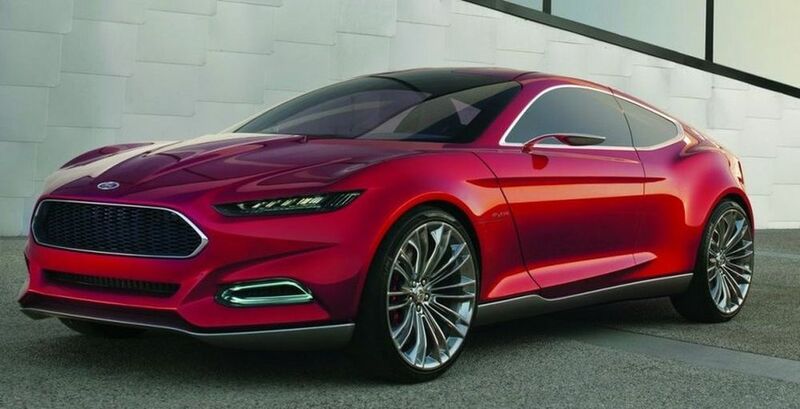 In 2012, Ford moved 82,995 Mustangs, the high point for the remainder of the fifth-generation’s time on the market. With styling inspired by Ford’s Aston Martinesque Evos concept, the sixth-generation Mustang arrived for the 2015 model year, when it sold 122,349 examples, thus far the model’s strongest performance. 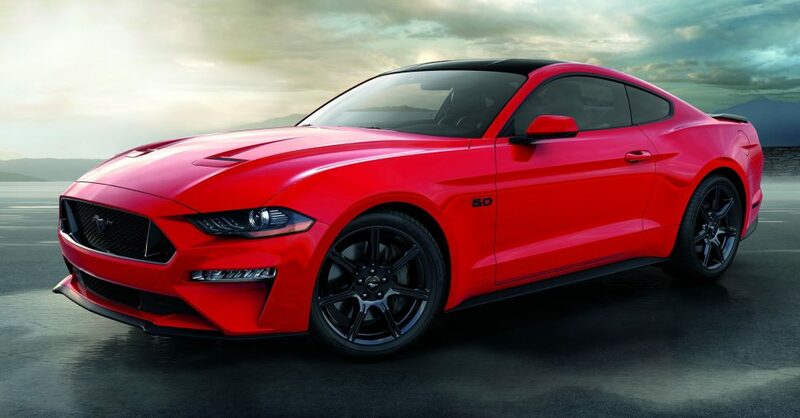 Sales have been trending downward since launch, and in 2017, the last full year of data, Ford sold 81,866 Mustangs, the fewest since 2013 (when 77,186 went home with buyers). What can we conclude from all this data? As previously referenced, the first-generation, sold from 1964 through 1973, was the most popular with consumers, selling just under three-million examples in 10 years, for an average of 297,908 per year. The Mustang wasn’t the first pony car (that honor goes to the Plymouth Barracuda, which scooped the Ford by just over two weeks), but it was the most successful and influential, establishing a niche that would have other automakers scrambling to catch up (and ultimately, lead to the demise of Chevrolet’s innovative Corvair). 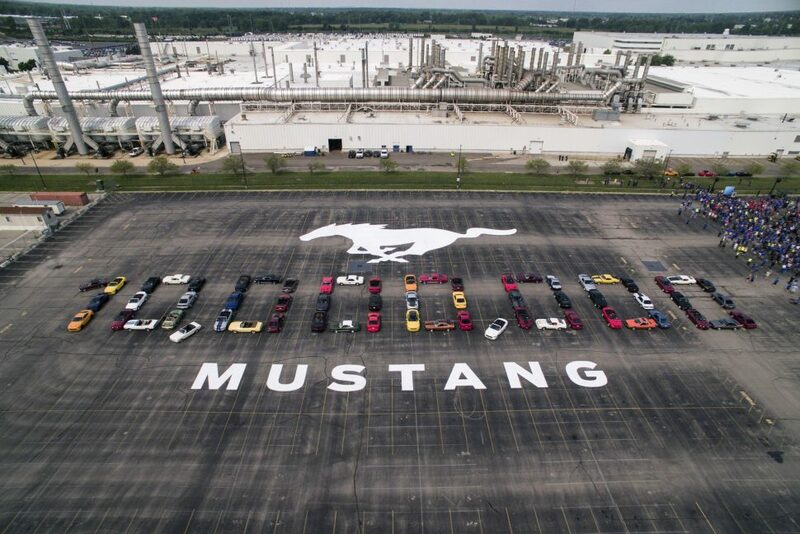 10-Millionth Mustang formation at Flat Rock Assembly Plant in Flat Rock, Michigan. The Mustang II, often overlooked, righted the model’s sinking ship, offering an affordable, stylish, and fuel-efficient compact at a time when such traits were typically valued over outright performance. Over just five years of production, Ford sold more than 1.1-million Mustang IIs, averaging 221,544 sales per year – the second-highest average of all Mustang generations. From here, each successive generation (until the current model, still in production) saw decreasing average year sales. The Fox-bodied saw 2.6-million sold over 15 years, averaging 173,205 per year. The SN-95, built for 11 years, saw 1.7-million sold, averaging 153,973 per year, while the fifth-generation cars, assembled for 10 years, saw just over one-million sold, an average of 103,382 per year.